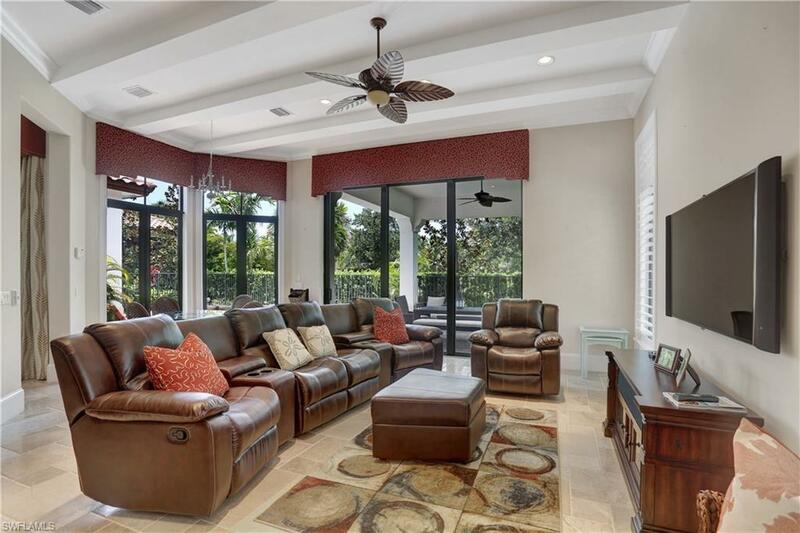 2339 Traditions Ct, Naples, FL 34105 (MLS #218042572) :: Clausen Properties, Inc. 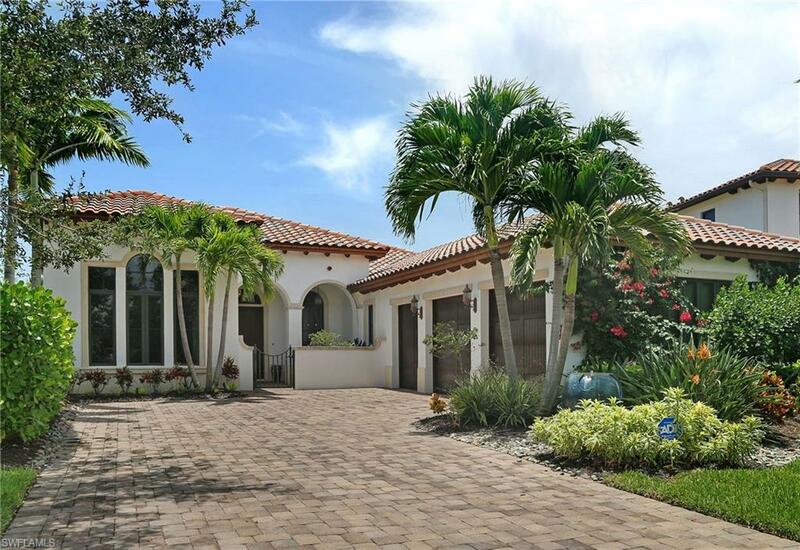 Welcome to your exceptional luxury vacation home at Grey Oaks, an exclusive guard-gated community located in the heart of central Naples. 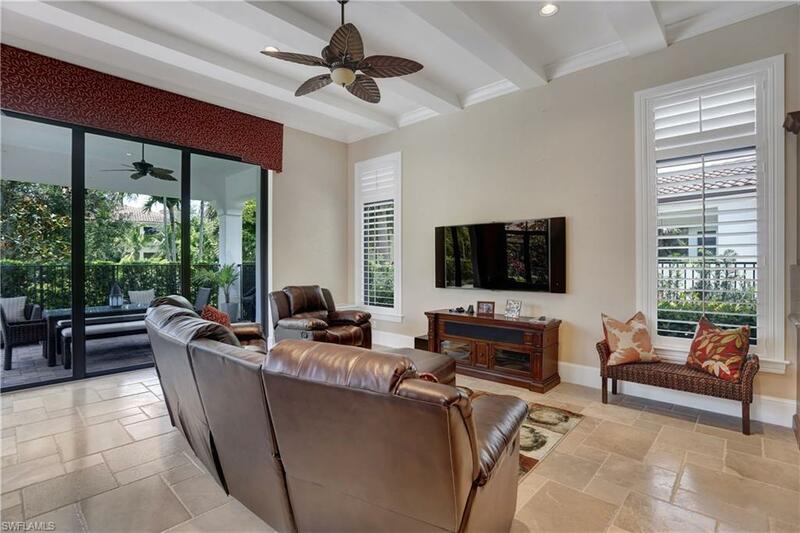 This spacious single family pool home of over 3200 sf is on a quiet cul-de-sac and offers 3 bedrooms, 3 baths, office, designer kitchen and formal dining for 8. Relax in the heated pool or invigorating spa surrounded by plush landscaping. 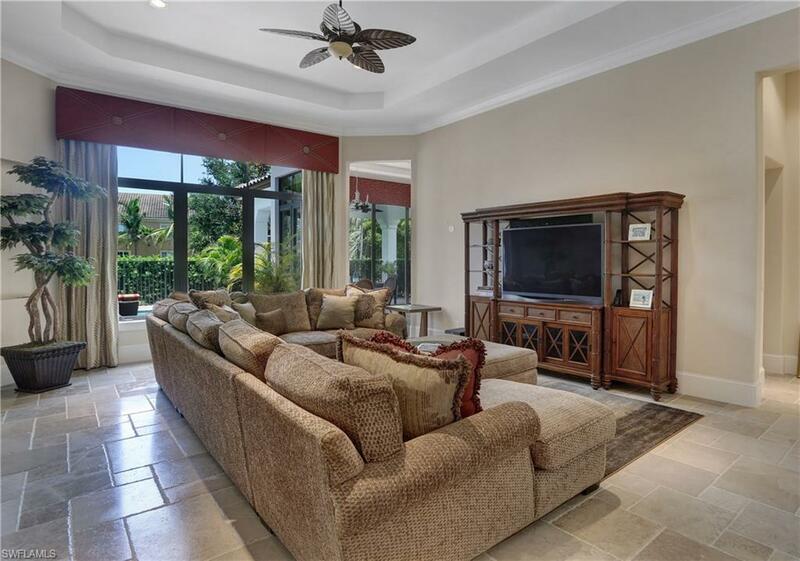 The patio and pool deck have western exposures with spectacular Florida sunsets. The master bedroom suite features a king bed and a private bathroom with twin vanities, soaking tub and a walk-in shower. The second and third guest rooms have queen beds and private baths. Chefs will delight in the gourmet kitchen complete with stainless steel appliances, a gas cooktop, double ovens, built in beverage coolers and more! The family room features theater-style seating and both the family room and living room have giant flat screen TVs with integrated sound systems. Most windows have plantation shutters and all have custom motorized shades. This perfect location is just a short drive to the pristine white-sand beaches of the Gulf of Mexico, 5th Avenue South, Shops at Waterside and the night-life at Mercato.